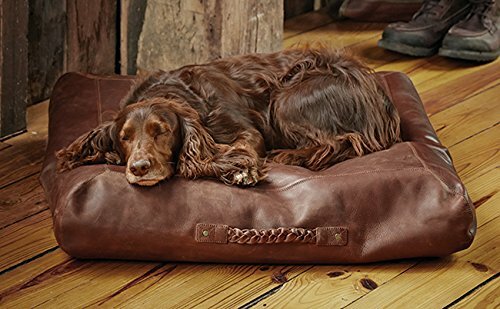 Built to support dogs who like to stretch out on their side, belly, or back, our Orvis Memory Foam Platform Dog Bed has a versatile silhouette that pleases dogs of all shapes and sizes. 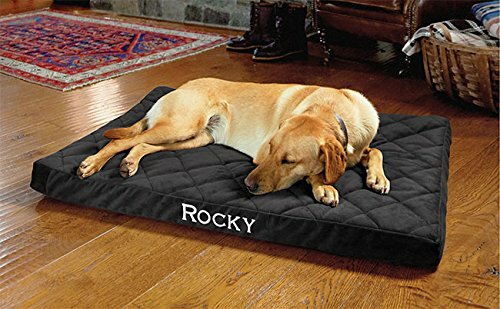 We design and engineer our memory foam to naturally conform to your dog’s body, promising ultimate comfort and support. 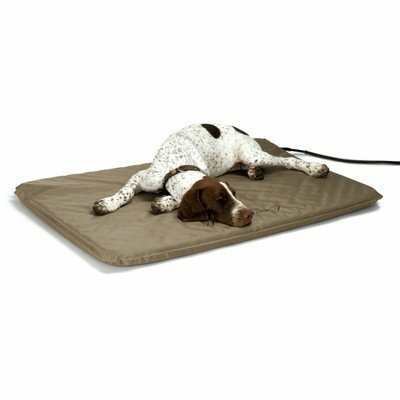 The open-cell foam responds to your dog’s shape and weight distribution, relieving pressure on their joints, improving circulation, and offering therapeutic relief. 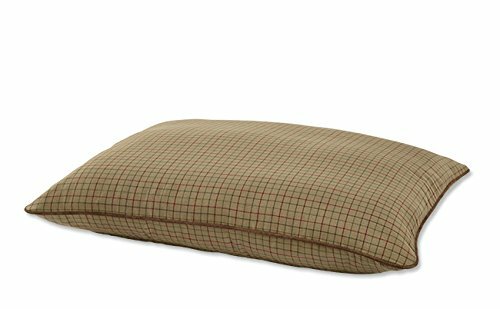 The upholstery-grade cover is durable without compromising its luxurious feel, and is quilted for added comfort. A hypoallergenic, water-resistant liner keeps the CertiPUR-US-certified foam clean and dry. This simple shape fits into any room of the house, making this a great second (or third! 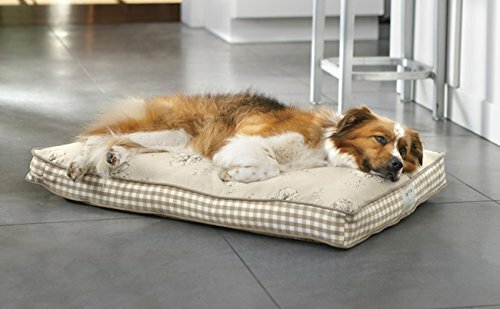 bed for your dog. It also fits snug in your dog’s crate. Memory foam in sizes S, M, and L is 3″ thick; XL is 4″ thick. Linen tattersall cover is polyester/acrylic/linen; all other covers are polyester. Cover is removable and washable. Allow 2 extra days for delivery. Imported.